Flexolaser just updated the catalog section of its recently renewed website. From now on, along with the different categories of designs based on their look (marble, stone, wood, textured) and its Outlet section (where customers can access a range of interesting ceramic designs, with a remarkable variety and competitive prices), we found a new subsection called “Decor Pieces“. This new section arises mainly for two reasons. First, it helps Flexolaser to close the circle, since these décor pieces will complement the offer of ceramic designs, allowing the company to offer a more complete package to its clients, both national and international. It is also remarkable the fact that Flexolaser has chosen a variety of decorations, available in many sizes and featuring in most cases an innovative mix of different materials. In any case, the common denominator in all of them is a stylish, modern design that enhances the beauty of the ceramic design. 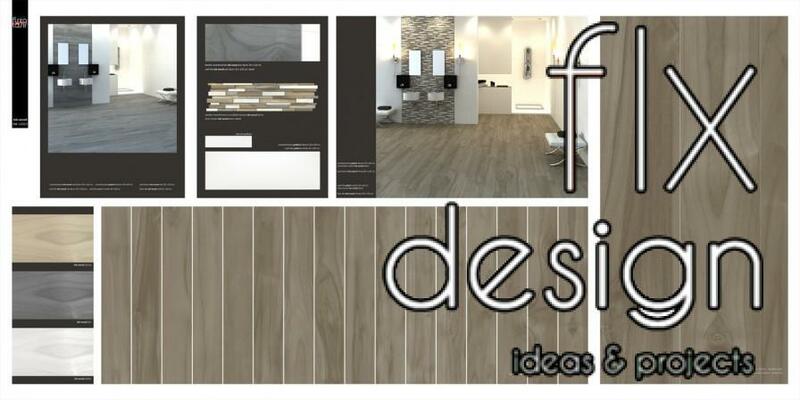 Moreover, another aspect that has influenced the decision to add decor pieces to Flexolaser´s design offer is the radical change evidenced by the company in the way of presenting its ceramic design collections. 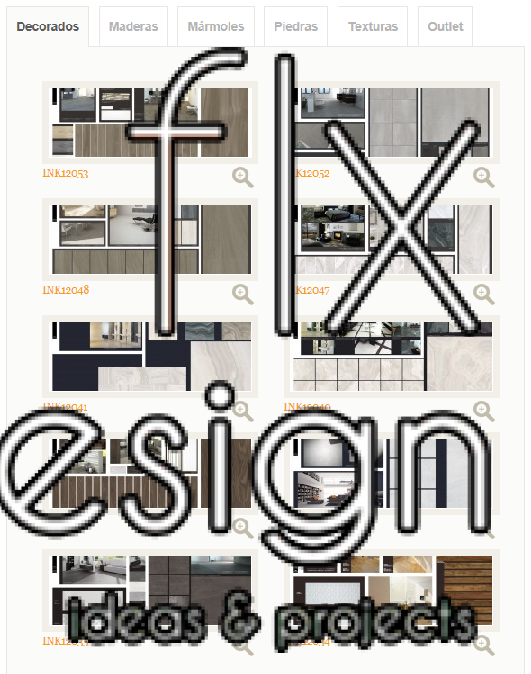 In an effort to facilitate the work of ceramic companies in their search for new design trends, Flexolaser has opted for a comprehensive design concept. And this requires the addition of decor pieces to its range of products. This new approach is perfectly clear in its new style of design presentations with 3D rendered environments VRay made.